For every complexion and skin type, use these five pre-bridal skin care tips! In fashion we say “One size fits all”, which may or may not be true. And when it comes to skin care, we cannot chant the same. While your bestie may use a certain skin care regime that works wonders, the same may not happen for you. 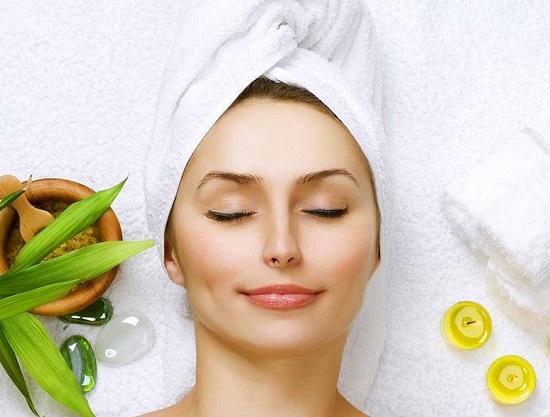 Worse still if your wedding is upcoming and you know that time is luxury; you really cannot ignore caring for your skin. Weeks ahead, you have to start planning and organizing a lot to make the event a successful one. This is why to make it easier for you, we bring five amazing skin care tips and regimes to try out for every skin type- normal to dry skin, oily skin and for combination skin type as well. Take a look! 1. 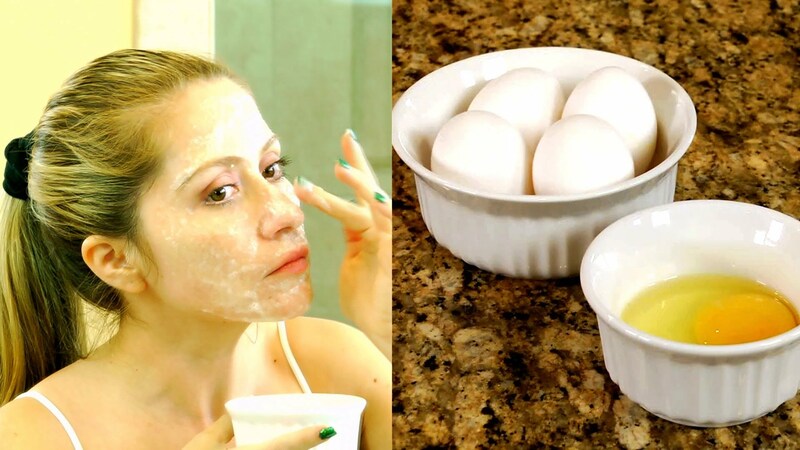 An egg mask each day: The white of an egg has enough of collagen and elastic to help reduce the oiliness and unhealthy shine on the skin, bringing on a beautiful glow. What you need to do is to whip the white of an egg into froth, and then apply the same on your face. Wait for ten minutes or till the mask hardens up. Wash with rosewater and then pat dry the skin. 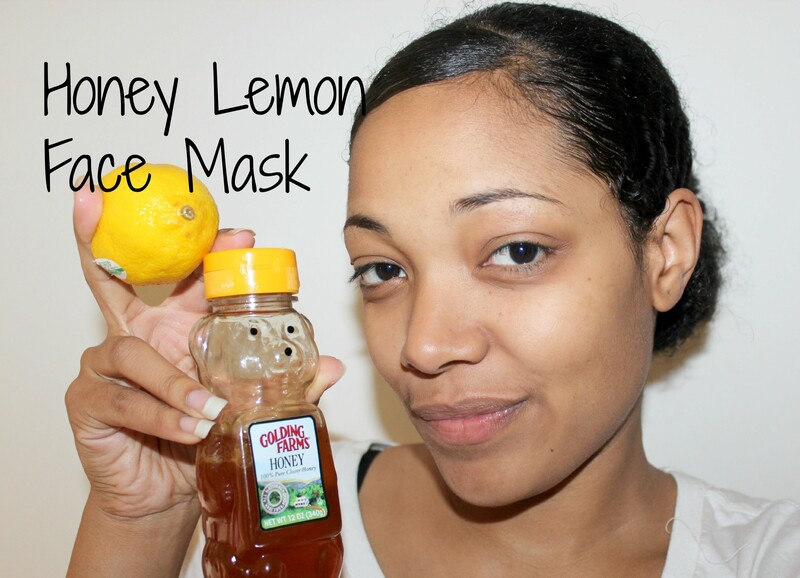 This helps reduce the size of the pores on the skin if done daily and tightens the skin too. 2. Lemon juice to shrink pores: The vitamins in lemon can help nourish the skin and give it a healthy glow, and also help with minimizing the pores on the face whilst balancing the pH levels on the skin as well. Take a large fresh lime and squeeze out all the juice; dab cotton balls in it and leave it in the fridge. Use the cold infused cotton balls and wipe the skin with it- twice a day or thrice, to bring about a glow and to minimize the extra oil production on the skin. The middle path here is not a happy one, because the T-zone of the face shines whilst the rest remains normal to dry. Winters especially makes it worse for women with combination skin, since the pH balance runs amok. Here are two ways to treat the skin! 1. 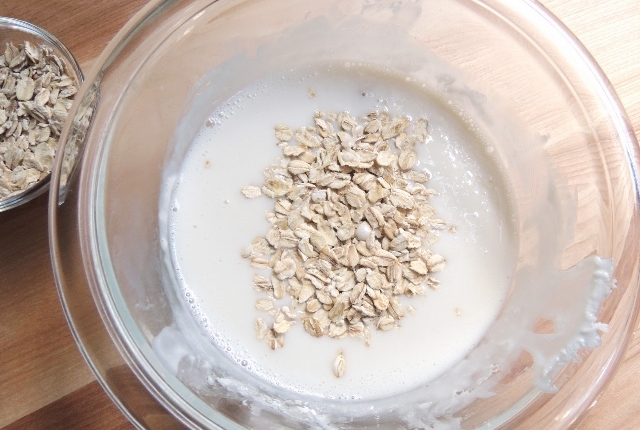 Oatmeal and milk: A tablespoon of milk and an equal amount of dry oatmeal should be mixed into paste form. The paste should be applied as a face pack; wait for ten minutes and then under cold running water, wash the same away with gentle circular rubbing motions. The protein in milk balances the pH levels on the skin and nourishes the skin, while oatmeal helps cleanse the pores and subdues the oiliness on the T zone. This is a regime to be done thrice a week. 2. Honey and besan (gram flour): A tablespoon of besan with a tablespoon of honey should be mixed and formed into paste. The paste should be applied onto the face and kept for ten minutes. Let the mask dry, after which you should wash the face with cold water. 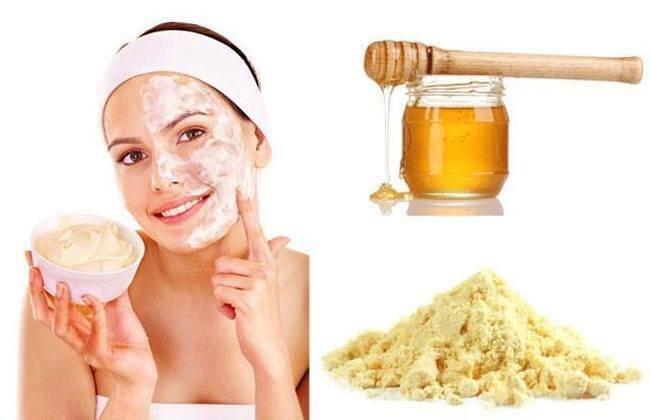 Honey hydrates the skin, while besan helps exfoliate the dead skin cells and removes the sebum from the face too. Do this thrice a week. Even normal to dry skin has its own perils to deal with, which is why to avoid the reddening of the face and eruptions too, we bring to a simple way to deal with it before your wedding. 1. Honey with lime mask: While lime has vitamins to enrich and nourish the skin with, honey can be the best natural moisturizer and hydrating agent to use. A tablespoon of fresh lime juice should be mixed with equal amounts of honey and formed into a gooey paste. Apply the same on the same and wait for ten minutes, each day before your shower. Wash off gently and pat dry the face.